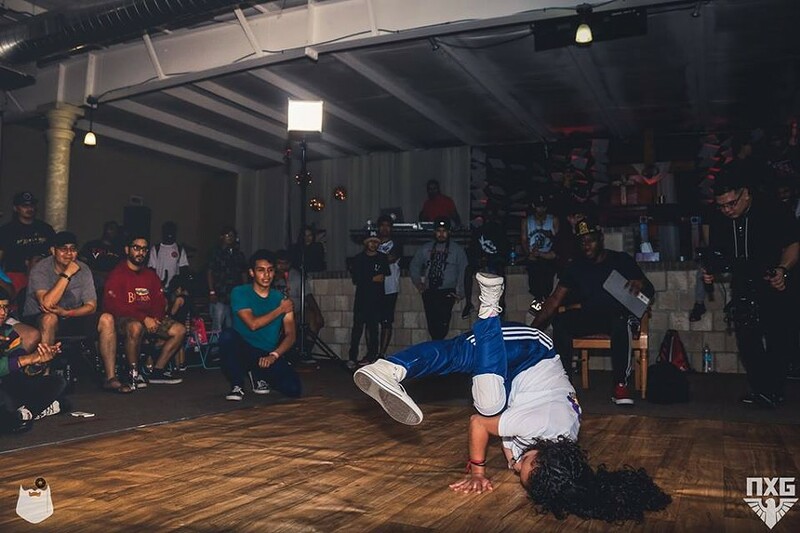 The city has heard the music, we've seen the art, and we've celebrated the DJs, but San Antonio has an emerging hip-hop scene that many may not know about: breakdancing. 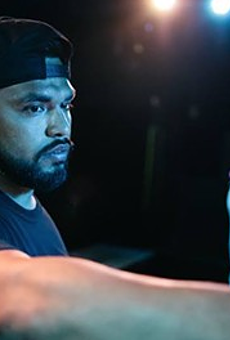 Marques Mireles, 29, is one of the founders of San Antonio's oldest and most exclusive dance crews, NXG (Next Generation). Mireles, a dance instructor and a school teacher at KIPP San Antonio grew up on the city's West Side. He and his childhood friend, Timothy "Popping Tim" Martinez, founded the dance crew 10 years ago. "We just celebrated our 10 year anniversary this past December," Mireles said. "Tim stepped down a little while back, but the heart and soul of the crew is still surging. 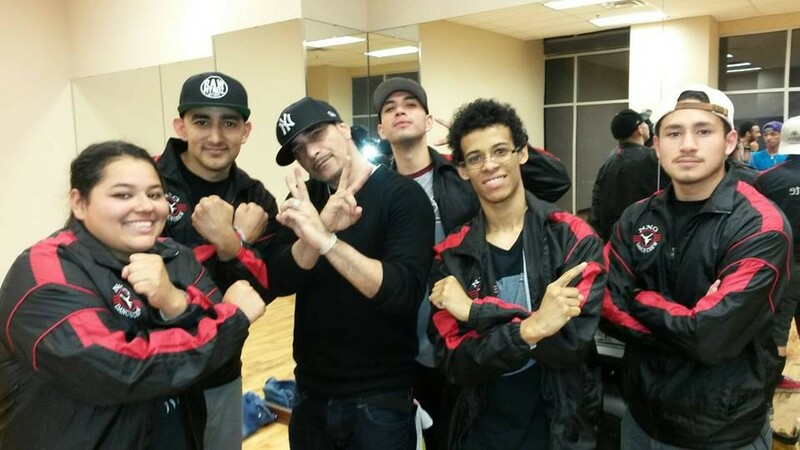 NXG as a whole, is an appreciation to all styles of dance. Be it breaking, popping, tutting, or even krumping. We teach members about expressing themselves through the art of movement." Every last Friday of the month the group hosts Vibe Nights, which are small battles amongst themselves at S.M.A.S.H. Dance Studio, focusing on modern art, salsa and hip-hop. Battles are open to the public so you can see the group's talents. "Fifty percent of earned proceeds go directly to the dance studio," Mireles said. "Each monthly winner earns recognition within the group (and among the city's other dance crews), and at the end of the year, the dancer with the most wins is deemed Dancer of the Year." 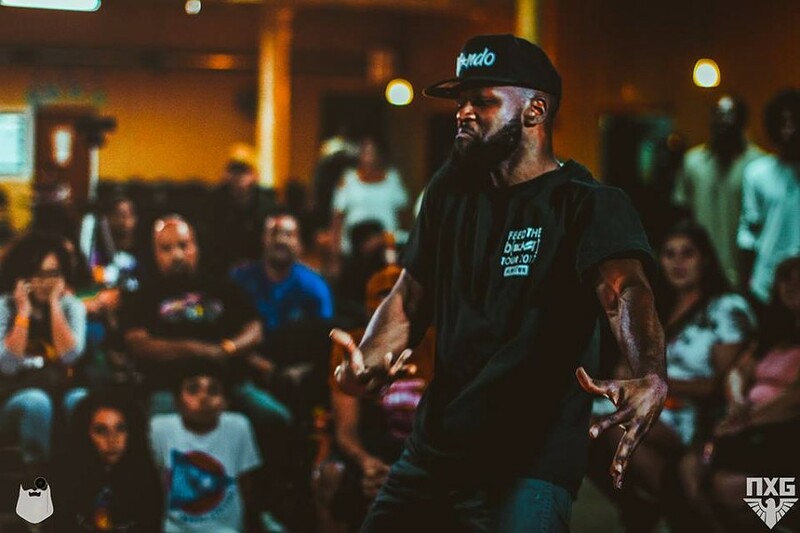 Since its formation, the NXG has participated in a multitude of dance battles and competitions across San Antonio, Dallas, Austin, Houston and Las Vegas. The organization's focus is on the promotion of street-dance culture, and the exploration of self-awareness and creativity. "A lot of our guys come from low-income communities," Mireles said. 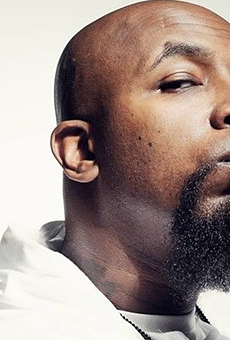 "But that's what makes street-culture and hip-hop culture more meaningful. These kids have an opportunity to not only discover their gifts, but harness them. We teach our members the basic dances in all categories, later letting them create their own individual styles." In August, NXG will be hosting its largest annual event, ColoZeum, a grand dance competition that consists of multiple crews across Texas. It will be held at Last Chance Ministries, located on 404 Brady Blvd. The battle has been given a Dragon Ball Z theme. NXG's core values consist of camaraderie, bonds, love, hope and respect. 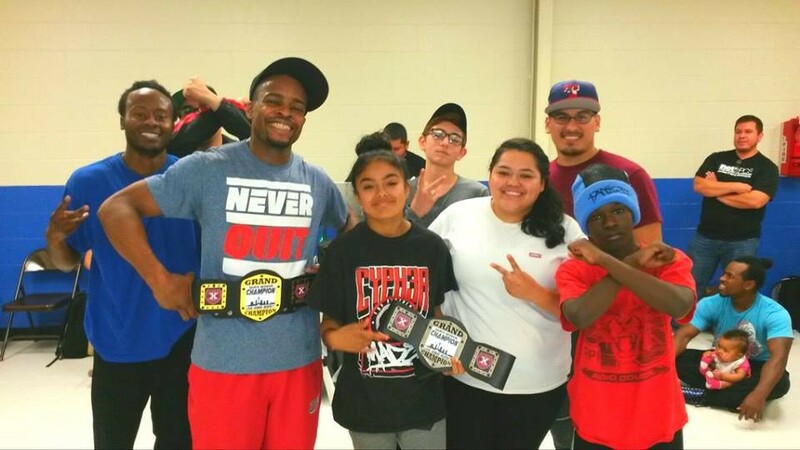 "It's more than just dance and learning the nine elements of hip-hop," Mireles said. "It's about self-improvement and finding yourself. I tell the guys, your main focus should always be school and work. Make sure you take care of yourself and your responsibilities first. Dance will always be there for you, but it starts with bettering yourselves." It's a strenuous task to get accepted into the NXG ranks. Not just anyone with a passion for dance can join. "We only recruit kids from the next generation, hence the name," Mireles said. You can only enter the crew during the annual recruiting calls, and getting accepted into the organization is a process that can take up to six months to a year. "Potential members have to show us they're really committed. Hanging out with us, helping to promote for events, and dancing with us. We want to see how you vibe with us, who you are, how you are, and how you carry yourself." Members who pass the trial period are then challenged to an intense dance battle called "The Cage." 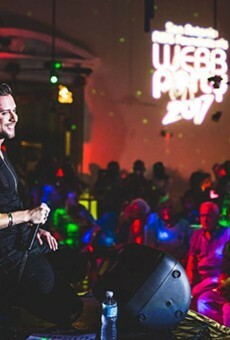 The battle is between the potential member and the existing group. "It's a battle that ultimately shows heart and character," Mireles said. "It's one person that has to battle 13 other members for five rounds each. It's exhausting, but it's what keeps us together as family. We've done it with kids as well. The battles are to show the potential members that they deserve respect as a full dancer, building them mentality and physically. The youngest member is 11 and the oldest 29." "We want to preserve our culture," Mireles said. 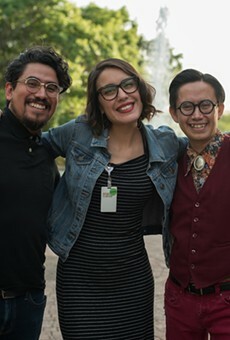 "We seek to create opportunities, help our community, and protect it from exploitation." To learn more and to view future events, visit NXG's Facebook page.